Second graders, comfortable with school routines, are now learning about choices and are eager to make some of their own decisions. Still impressionable, six and seven year olds require the continued guidance of trusted adults. Many positive decisions are made along the way but there are also the negative ones – the ones made impulsively, all too often as a result of growing peer pressure. Children are easily influenced by the words and actions of others, frequently setting a pattern for years to come. Making the right choice is a new and rewarding experience for grade two students. As educators and parents we want to provide our students with a safe variety of choices to aid them with the decision making process. We need a program, which will teach students how to identify influences – whether they are positive or negative. 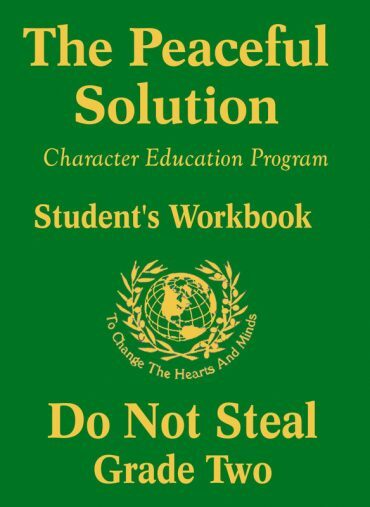 The Peaceful Solution Character Education Program provides the tools we’ve been looking for to meet our objectives and keep a guiding hand in the lives of our second grade students. Children, who are given the opportunity to explore the rewards or consequences of the choices they make, without incurring any serious harm, are children who gain an ability to stop and reason before proceeding with an action or decision. 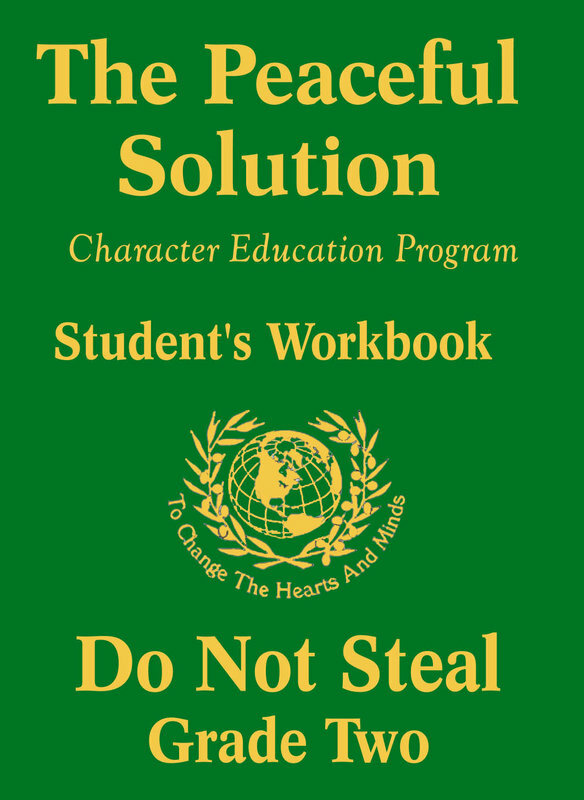 Discover how the Peaceful Solution Character Education Program can assist you make this year’s second grade a positive and productive year for your students.